When it comes to planning a new kitchen, most people focus their attention on the type of units they want. They look at both the layout and the type of fronts they want, and things like the works tops, and wall colours. The floor, which is really very important, gets left until last when making the decisions. Yet, you put your kitchen floor through a lot during its lifetime. So, it is really important that you pick the right one for you. There are plenty of different flooring options out there for your kitchen and it can be difficult to work out which one will work best for you. Once the staple choice for kitchen flooring you may have already dismissed vinyl from your list of choices. If you have it is worth a second look; it has come a long way in recent years. The new generation of vinyl, LVT, is altogether different to the sheet vinyl that you may be thinking of that is purchased on a roll. 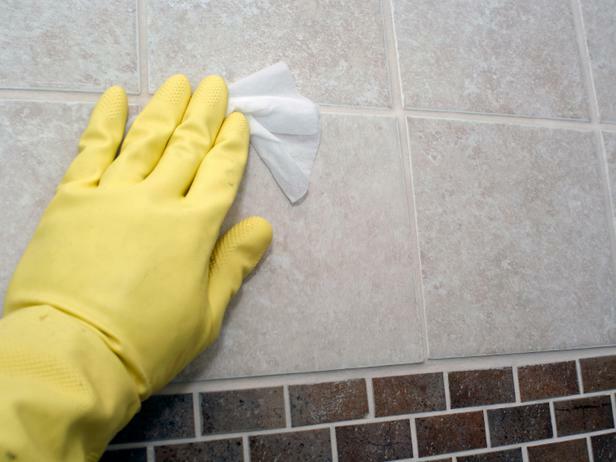 This is an easy to clean, water-resistant floor covering that is very comfy underfoot. It can often be laid directly onto your existing floor. Good quality LVT also has a thick wear layer which helps to protect it from damage. However, the real key to its long life is having it fitted properly. This really will make all the difference. Laminate can be a very practical choice for the kitchen but its one of those love it or hate it items. Some people won’t choose anything else and others will tell you to avoid it. Again, the key is to choose carefully. Cheaper laminates are not really up to the degree of wear and tear your kitchen floor will be subjected to. However good quality versions, which have realistic designs and are more than capable of surviving the odd small spill. This is a good affordable choice even at the top of the price scale and is easy to keep clean. There really is nothing to compare to real wood flooring and it can look absolutely stunning in the kitchen. It is important to choose carefully to make sure you get one that is right for you. Make sure you have it fitted professionally and be aware of the right way to take care of it. With the right care a real wood floor, whilst expensive, will last for a long time and still look stunning. 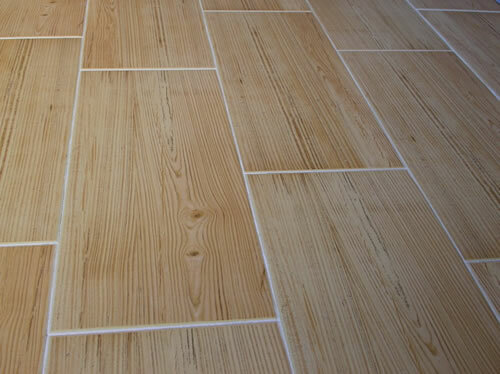 Floor tiles are very hardwearing, they are easy to clean as well making them a great choice for the kitchen. There are lots of different styles, patterns and colours out there to choose. Again, tiles are not the cheapest option out there, but they are very versatile, and create a real feature in your kitchen. Ultimately your choice of kitchen flooring may be decided by your budget, but it certainly isn’t an area that you should cut corners on.